Please note the following upcoming events: more details the closer we get! 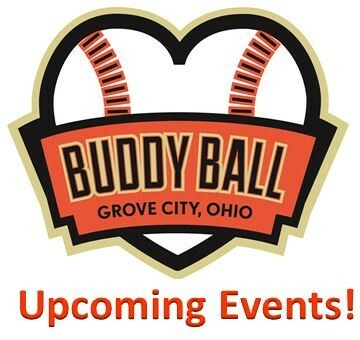 ​April 9th, 2019 - Buddy Ball core team meeting. GC Library. All are welcome. ​April 27th, 2019 - Uniform handout and Picture Day. Richard Ave Elementary, 9am. Team schedule TBA. April 27th, 2019 - Buddy Training. Richard Ave Elementary, 10am. August 4th, 2019 - End of season pool party Big Splash! December 8th, 2019 - GCBB Players: Holiday Party Eagle Pavilion 1-5pm Come and visit Santa from 1:30-4pm!